We are excited to welcome back The B-Boyz to the Keegan Ales stage!! 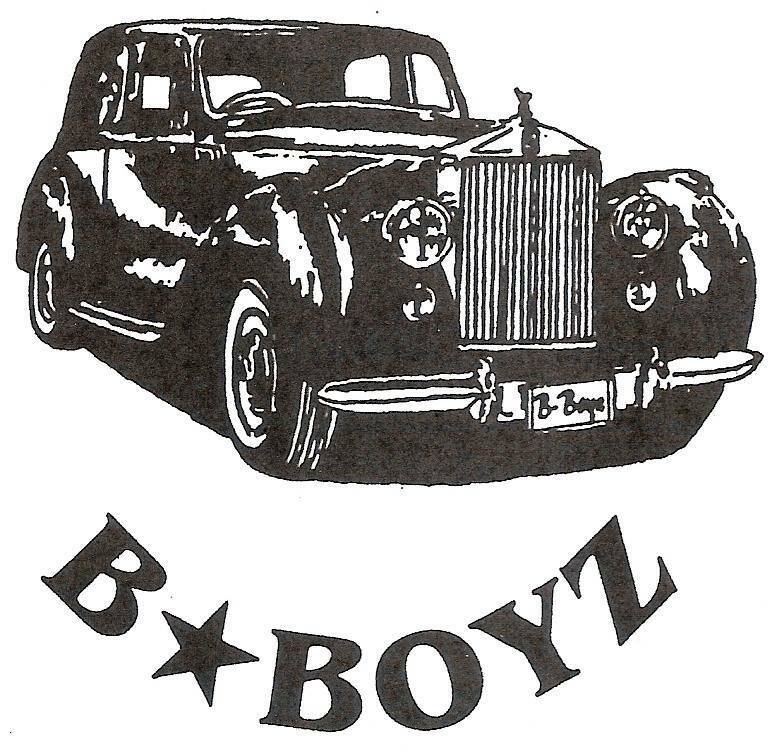 The B-Boyz have a versatile repertoire that represents the best of the 60’s through the 90’s. They have selected material that has stood the test of time, and has the ability to cause people to want to get up and dance. 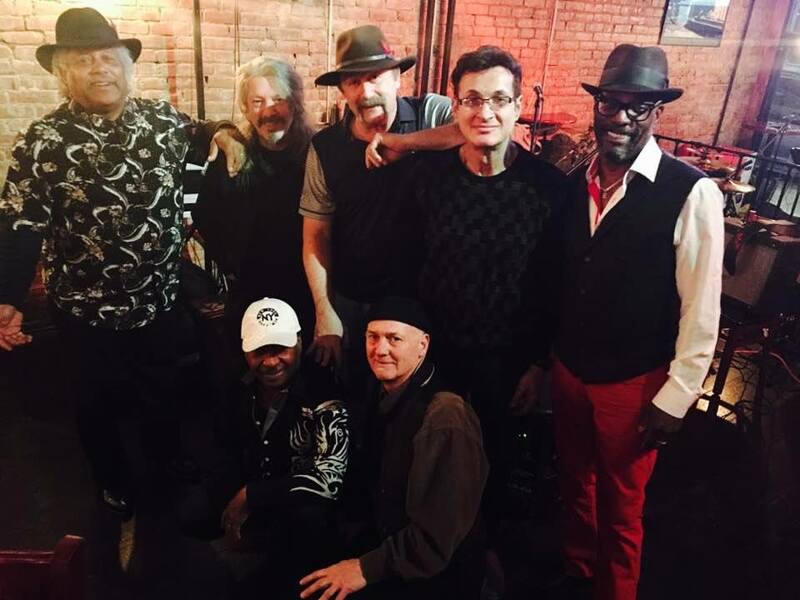 Whether it’s good old time Rock n’ Roll, funky dance music, blues, Motown classics or a tender ballad, the Boyz have what most people are looking for!